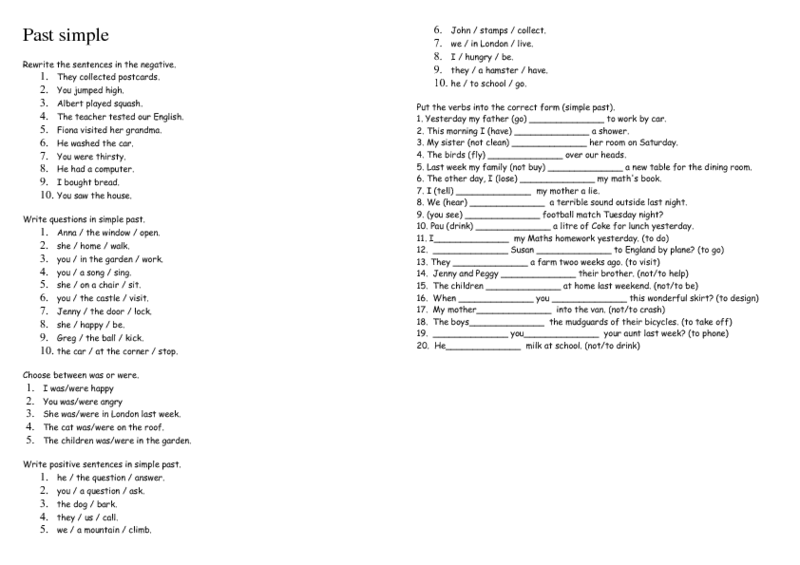 This is a one-page past simple worksheet for elementary or pre-intermediate students who need to practice and review this tense. 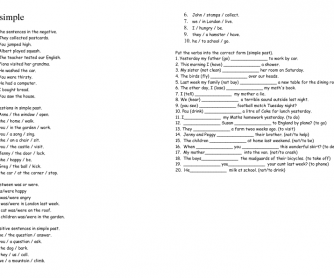 It contains four activities and the verbs included in the activities are regular verbs and irregular verbs. Hope it works well!